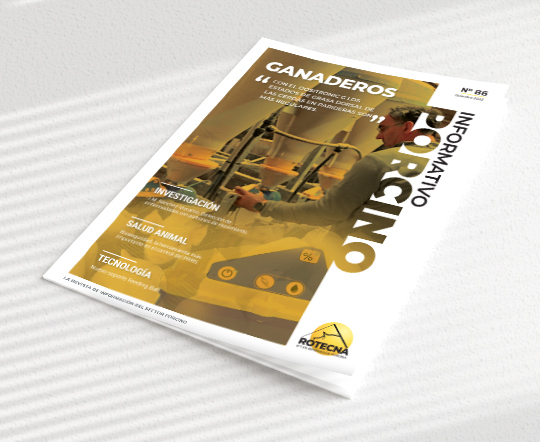 At Rotecna we publish two magazines about the sector; Informativo Porcino and Rotecna World, and a third sociocultural magazine in Agramunt, where the company is located. 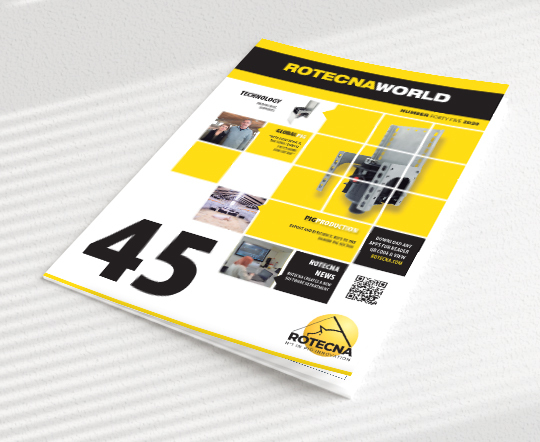 Rotecna World was created in 2000 to offer a communication link between Rotecna and its distributors. On a quarterly basis the firm distributes this English language publication all over the world. It contains information on the company's activities and the latest market releases, as well as always offering an analysis of the situation of the pig sector in a particular country and addressing international affairs of interest to the pig industry. Informativo Porcino is a sector-based publication aimed at an audience associated to pig production. Since 1996, this magazine, which is distributed for free, has been covering technical issues and analysing current issues of relevance to the sector in the form of news, reports and interviews with farmers, veterinarians, researchers, entrepreneurs and other professionals in the sector. Designed as a platform for disseminating the sector, 5,000 copies of this publication are distributed on a quarterly basis in Spain and Latin America. L'Impuls d'Agramunt is a sociocultural magazine launched by Rotecna in 1999. 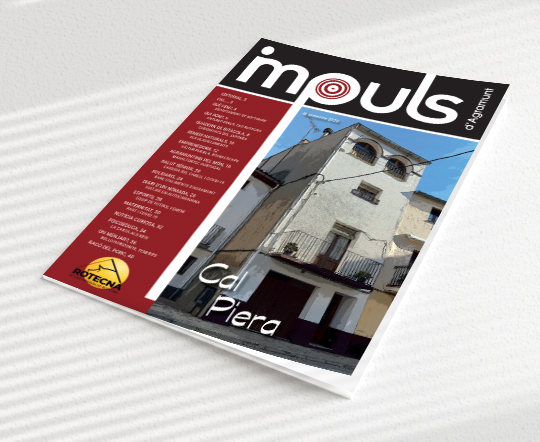 The idea of the magazine is to offer a free publication that disseminates and promotes the social and economic activity of the municipality, which is famous for the intense activity generated by its local businesses, entrepreneurs, stores and associations. L'Impuls includes reports, news and interviews with men and women from Agramunt that reflect the vitality of this Lleida town.